Download the Pronghorn Resort mobile app to enhance your experience. Mobile apps contain many features like scorecard, GPS, tee times, news, deals and more! Click on the icons for more information and free download. Once upon a time, a visionary looked upon the landscape and saw the spirit of golf. 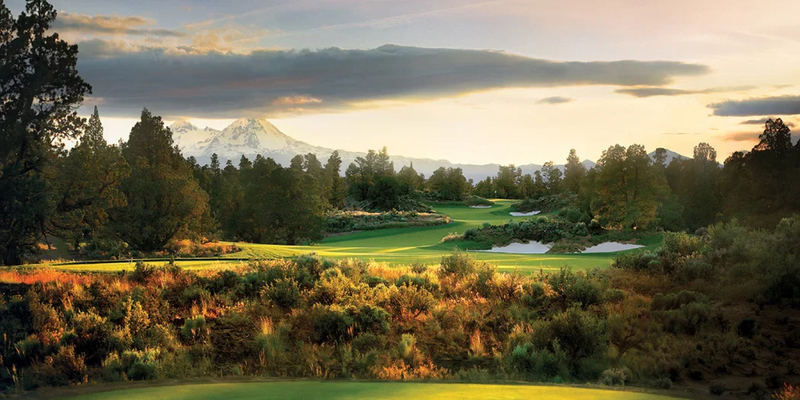 Here, Jack Nicklaus would craft an unprecedented links course, alongside a Tom Fazio masterpiece framed by snow-frosted peaks. Pronghorn, a destination club and resort in Bend, Oregon, takes its place among the world's legendary golf club.With a team of passionate and talented professionals - the rock stars of golf course design, architecture, construction, real estate, style and marketing, food and beverage, hospitality and service - Pronghorn continues to blaze a trail of luxury in the Pacific Northwest. Please call 866-320-5024 for current rates. Call 866-320-5024 for rates and tee times. Contact Pronghorn Resort at 866-320-5024 for more information and details on holding a golf outing at the course. The most memorable day of your life should be held at an exceptional facility. Pronghorn Resort prides itself on the quality of our service, venues and cuisine. 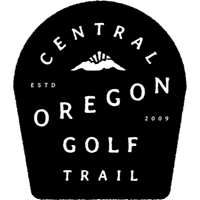 Our friendly and professional staff will provide you with the ultimate experience in Bend and Central Oregon. 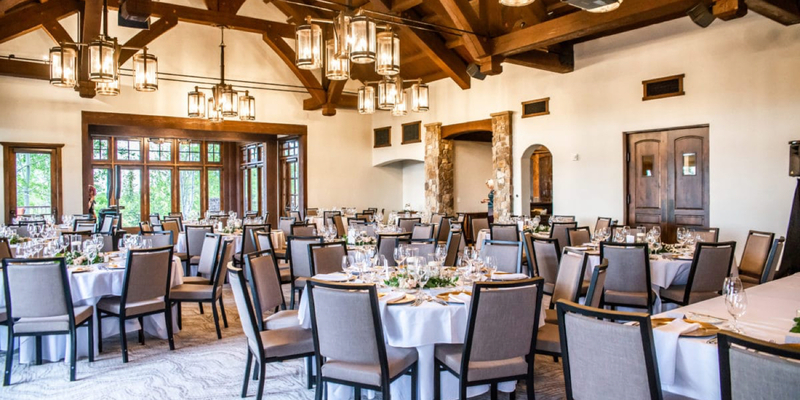 Whether you are seeking a memorable event shared with many friends and family or a more intimate affair, we are ready to create a flawless, unforgettable wedding for you. Our talented culinary team offers creative selections and we are happy to customize our menu preparations that will exceed your expectations. Our luxury lodging and award-winning golf add the final touch to any wedding. We are family friendly and have children's activities and recreational opportunities available. Ideally suited for weddings, receptions and celebrations, Pronghorn's unrivaled amenities are graceful and comfortable. Luxury lodging, spa and fitness, breath taking views of the Cascade Mountains and award-winning golf add pampering comfort and fun. Contact Pronghorn Resort at 866-320-5024. Contact Pronghorn Resort at 866-320-5024 for onsite or nearby dining options. This profile was last updated on 11/03/2015 and has been viewed 17,201 times.